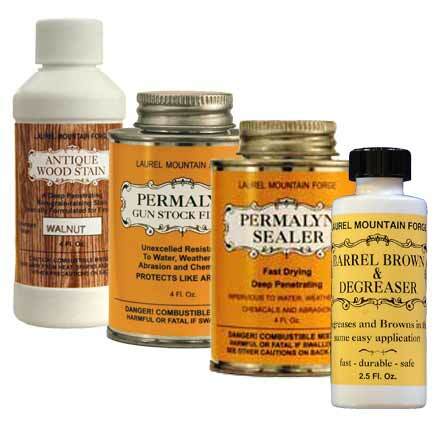 I used this product on a Brown Bess barrel, lock, and small parts. At first I tried in the living room and found that the wood stove was too hot and dry, got the bronze and black streak affect. Next the bathroom with the humidifier running, real soupy in there. Worked great! Applied about six times and came out with a really nice dark brown finish, I would recommend this product hands down.